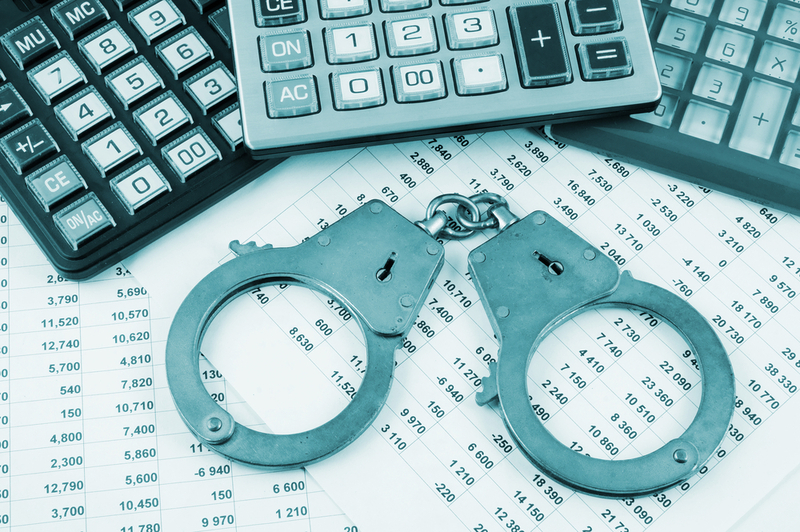 According to BrokerCheck records financial advisor Kevin Wilson (Wilson), currently employed by National Securities Corporation (National Securities) has been subject to at least four customer complaints. According to records kept by The Financial Industry Regulatory Authority (FINRA), most of Wilson’s customer complaints allege that Wilson committed violations of the securities laws with respect to the sale of predominately private placement securities. These private placement sales occurred while Wilson was employed by Laidlaw & Company (UK) Ltd. (Laidlaw). The securities lawyers of Gana Weinstein LLP recently filed a complaint on behalf of a client alleging that Laidlaw & Company (UK) Ltd. (Laidlaw) recommended the investor purchase a micro cap stock underwritten by the firm in violation of the securities laws. According to newsources and public filings Laidlaw and its brokers have been involved in the fraudulent promotion of small and micro cap stocks to their clients in violation of their duties to their clients to disclose conflicts of interests. Recently, one of Laidlaw’s clients, Barry Hoing (Hoing), was charged by The Securities and Exchange Commission (SEC) for generating $27 million through a “classic pump-and-dump scheme.” The SEC’s allegations focus on stocks including BioZone Pharmaceuticals (now Cocrystal Pharma) (COCP), MGT Capital (OTC: MGTI), and MabVax Therapeutics (OTC: MBVX). However, other public filings reveal Hoing was also involved in other stocks including Riot Blockchain (RIOT), PolarityTE (PTE formerly COOL), and Marathon Patent Group (MARA). In addition, Laidlaw was involved in other private placement securities offerings including Aethlon Medical, Actinium, Boston Therapeutics, 5G Investment, Alliaqua, Aspen Group, Brazahav Resources, Fusion Telecoms International, Protea Biosciences Group, Aeolus Pharmaceuticals, Medovex Corp, Relmada Therapeutics, Sevion Therapeutics, Spectrascience, and Spherix.